XQ Vietnam is an unique and well-known hand embroidery shop designed to look like a traditional and historical rural village. XQ hand embroidery pictures bring about a new color for Vietnam hand embroidery, promoting typical Vietnamese culture and also serve as a precious gift meaningful souvenir for international visitors on their occasion to Viet Nam. You can watch the artisans at work in the embroidery workshop and gallery are invited to enjoy a complimentary glass of green tea as you wander around. Kim Quang is a very special clothing shop in Nha Trang specializing in the extraordinary hand-painted T-shirts done by a friendly local painter named Kim Quang. You can find him between 14:00 and 21:00 working from his wheelchair at the Sailing Club and bring home the unique gifts from Vietnam. Locating in the heart of the backpacking area of Biet Thu, Bambou is a popular French-run T-shirt shop which offers a wide choice of branches all over Vietnam and quality is the byword here. These shirts are earning cult status so it is quite popular for tourists coming to Nha Trang. The staff here is also very friendly and professional. Nha Trang Market locates right at the center of Nha Trang and is a treasure trove of fresh fruit, vegetables, fish and squid from the sea, raw products, footwear, textiles and trinkets. Bargain is nearly a must here; don’t ever pay the asking price, even if you think it's already a snip, instead, strive toward half of the stated price. 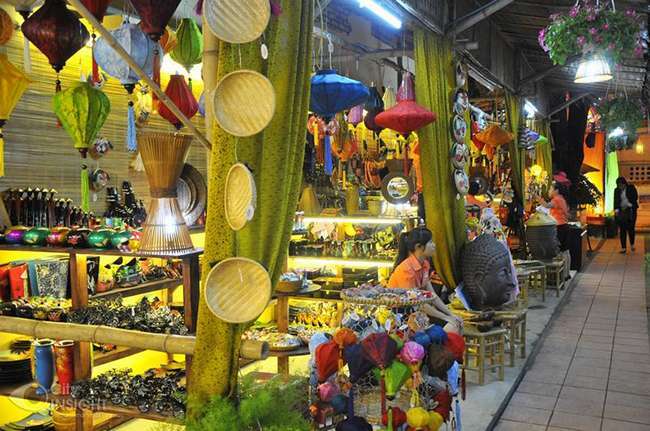 Different from fussily decorated shops in Ha Noi or stores in Ho Chi Minh City, simply designed shops in Nha Trang can give you a more laid-back atmosphere. 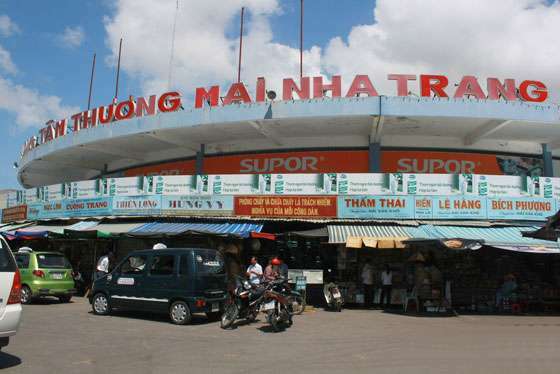 If you can wake up early, try to visit Nha Trang market. Centrally located and easy to find, Nha Trang market often sells a variety of seafood that has just been caught from the sea. Along with raw products, dried squid is also famous in this market; however, you should make a bargain before buying (read how). 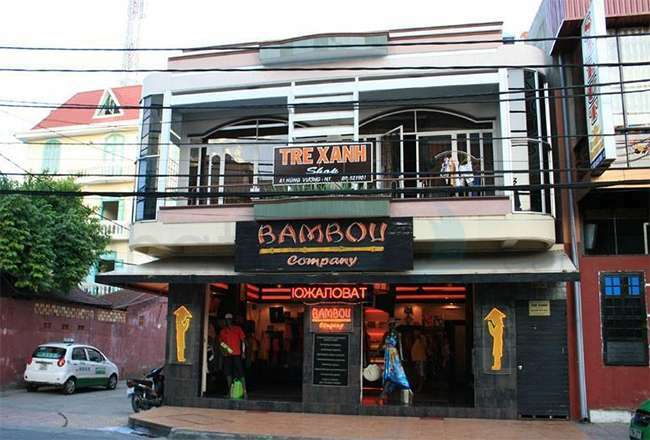 Another attraction is Bambou, a popular T-shirt shop in the heart of Biet Thu Street. 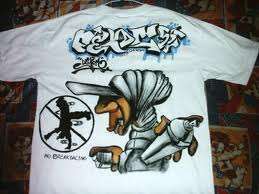 Perhaps, the high quality as well as the unique design make these T-shirts outstanding from others. It is also worth checking the local shop called Kim Quang. 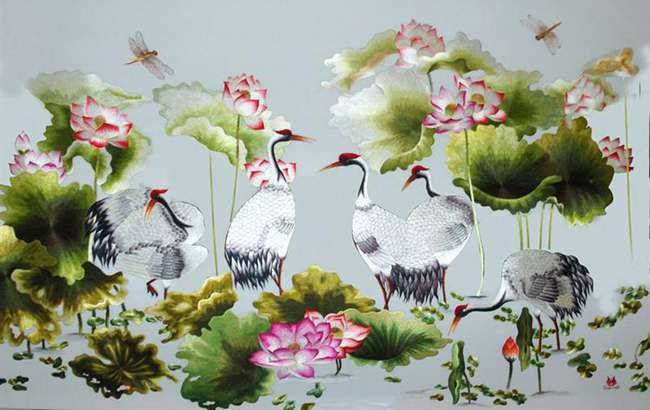 Created by a local talent painter, Kim Quang is famous for its hand painting on T-shirts and this special gift is definitely a huge surprise to your friends. If you plan to buy some embroidery products, XQ (65 Tran Phu) can be the best choice. This place looks like a traditional rural village where skillful craftswomen are embroidering countless beautiful pictures. By taking a trip around XQ village, you can enrich the knowledge about both Vietnamese traditional decoration and culture features presented in this unique art. Your next stop can be Ngoc Bich gift shop (12 Tran Phu) which situated at Tran Phu Street. 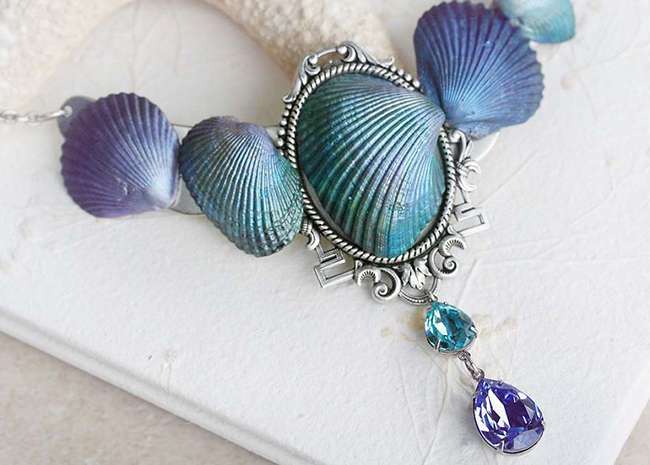 As can be seen from its name, the shop specializes in selling jewelry made from jade stone. Souvenirs from tortoise shells, lobsters and seashell curtains are also well-known products in this shop. If you are interested in fresh fruit, the Dan market probably is the most must-go place. Travelers also love drinking areas nearby the market, where they are served with countless kinds of juice. The experience of shopping in Nha Trang is extremely exciting and you would certainly yearn for another trip to this coastal city.